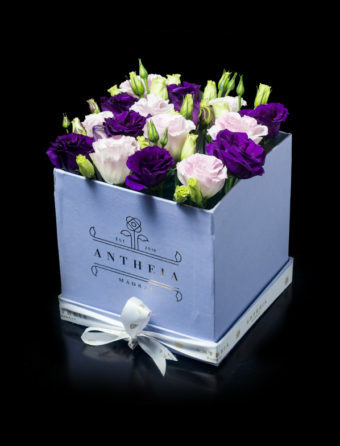 They’re everyone’s favourite flower and one of our bestselling blooms! Elegant & fragrant. 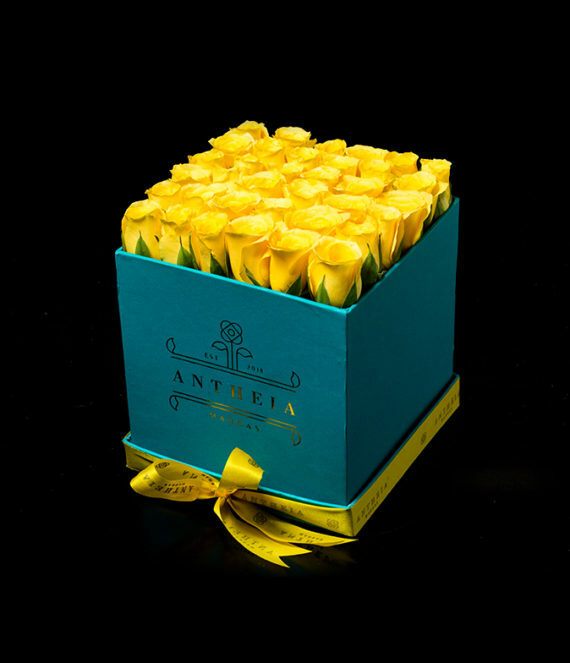 It features a recessed medley of 25 roses. 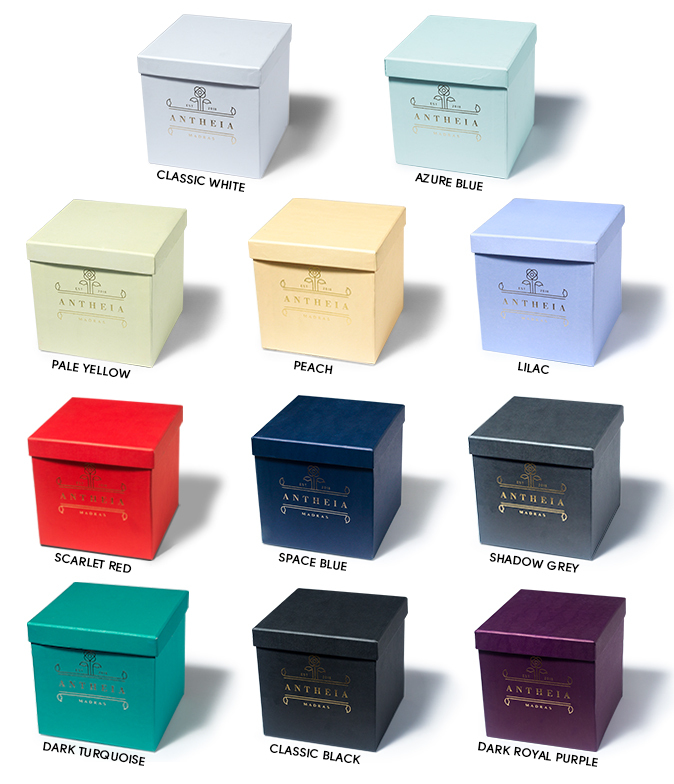 Our amazing roses look stunning and incredible in these beautifully handcrafted Parisian inspired keepsake hat boxes. 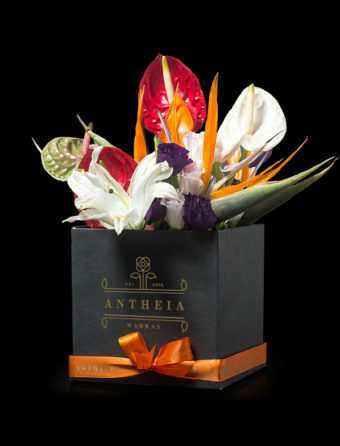 Tropical flower designs are a popular selection for a variety of special occasions including Birthdays, or as a stylish gift to corporate partners or employees. 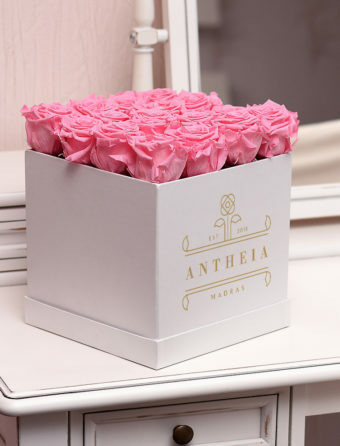 Eternal Roses bring to your elegance and nature at its bloom. 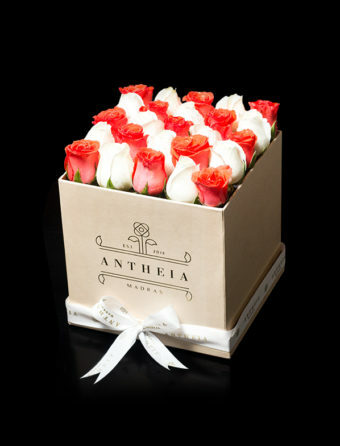 This beauty of 16 eternal roses comes in a hatsake box available in various box colors and flower colors. A masterpiece to value for years to come. Our highly skilled artisans work with a passion to create your perfect look that displays beauty at its best. 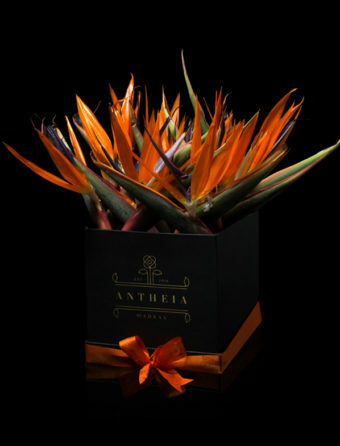 Famed for their striking orange bloom, these exotic flowers look sensational in many different styles of arrangements as well as table centrepieces. 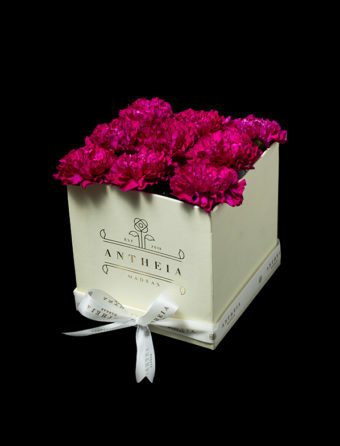 The presentation of these flowers invokes love and happiness, making it the perfect gift for a holiday or just an everyday treasure. 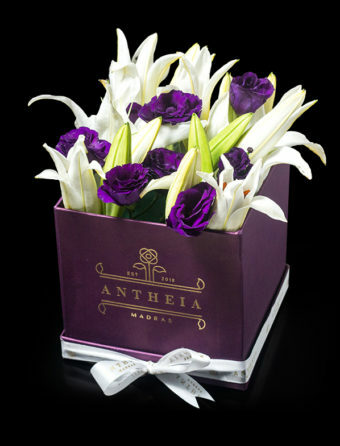 Surprise your loved ones with this one of a kind boxed flower arrangement, designed and handcrafted with fresh blooms. 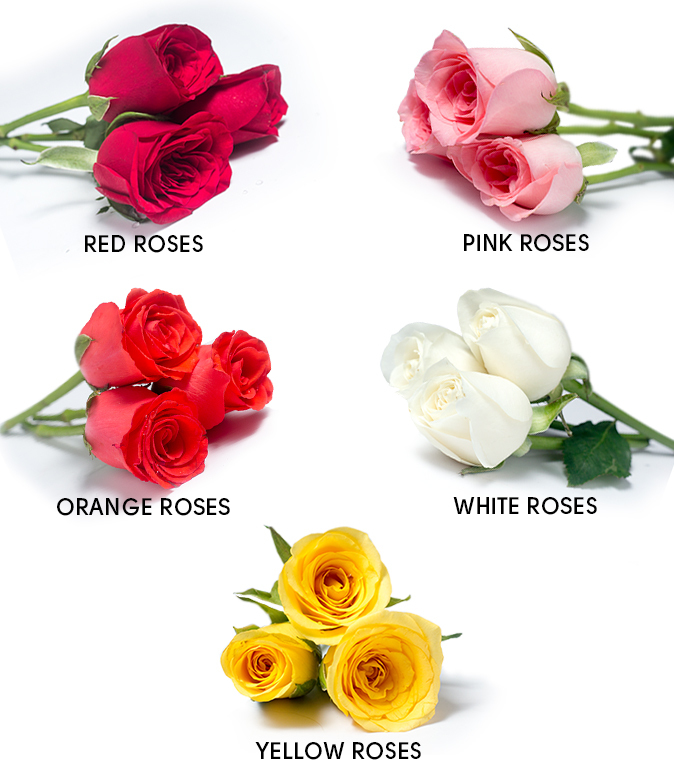 It features a recessed medley of 25-36 mixed roses. 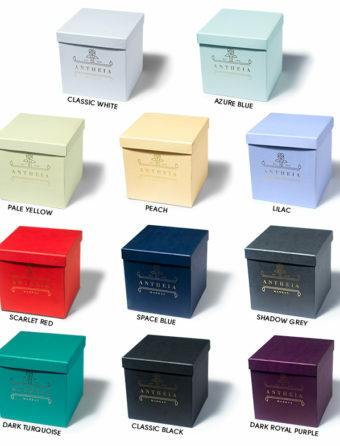 Customise your own color patterns. © Copyright Antheia 2018. All Rights Reserved.